Wow! 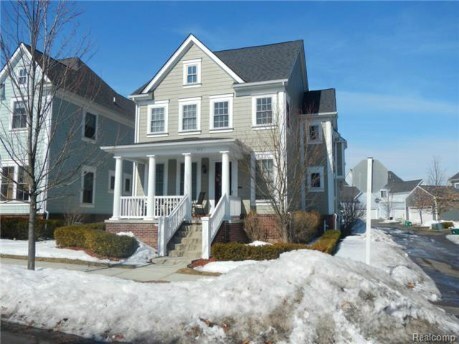 Stunning 4 bedroom, 3 full bath, 2 half bath colonial. Beautiful entrance to home. Professionally landscaped. New roof. Neutral colors throughout. Completed updated kitchen with granite counter tops. Stainless steel appliances included. Laundry on upper level. Master bedroom with huge master bath. Basement in fully finished with daylight windows. Also includes a movie room! Perfect for parties and family nights. 3 car garage with lots of space for storage. Take a look, you won’t want to miss it. OPEN HOUSE! Charming Updated Westland Ranch with Finished Basement! OPEN HOUSE! Remodeled Ranch in Taylor, MI! Completely updated 3 bedroom, 1 bath ranch! Remodeled kitchen and bath. New window panes installed, new gutter and down spouts, new roof and shed, new trim and doors throughout (interior). New appliances, including fridge, stove, garburator, and new hot water tank. Completely repainted (interior and exterior), new lighting throughout. 1st floor laundry and spacious bedrooms. Great location near Lakes of Taylor Golf Club. You don’t want to miss out on this steal! OPEN HOUSE! Beautiful Plymouth Colonial with Finished Walk-out Basement! Beautiful and charming 4 bedroom, 2.5 bath colonial in desirable Plymouth subdivision. Home is clean and move in ready. Great condition. Immediate occupancy, no association fees. Awesome finished walk out basement is plumbed for a bathroom and includes a bar-fully carpeted pool table. Spacious bedrooms and bathrooms. Hardwood floors in foyer, oak cabinets in kitchen. Newer furnace and hot water tank. 1st floor laundry. Great lot with deck off back, perfect for entertaining guests. Hot tub included. Furniture negotiable. Don’t wait to see this one! No showings until 05/04/2014 at Open House (1:00-4:00). Bidding Wars on Residential Leases!? When It Comes to Bidding Wars, I’m Armed and Dangerous! If you are participating in the real estate market right now as a buyer, it’s tough. Most likely, your Realtor has you set up with automatic emails so when a home is listed on the MLS, you are immediately notified. You notice a great property, so you call your Realtor to set up a showing appointment right away. You get to the home that same afternoon and already there are 10 other business cards scattered on the kitchen counter. You decide to have your Realtor put in an offer, but there are three other offers on the home. Here we go again. Another bidding war. What if I told you we are having similar encounters with residential leases? It’s true! Last week I took clients to a home in Canton that was listed for lease at $1250.00/month. The lease was listed on the MLS the day before we scheduled our showing. We walked inside and the first thing we noticed were the 15 scattered business cards on the kitchen counter. My clients LOVED the home! As we were discussing the lease application, we hear a knock at the front door. I open the door only to find a line of people outside waiting for their Realtors to arrive for their showing appointments. That’s when our discussion shifted from simply filling out an application to offering more money for the lease in case of other offers. We made the decision to go with a higher offer. This is the reality we are facing right now as Realtors in our market. There are many people looking to buy and lease, but there is little inventory. So little, in fact, that people are trying to outbid each other—even for leases. These situations are driving property values up as well as leasing prices. 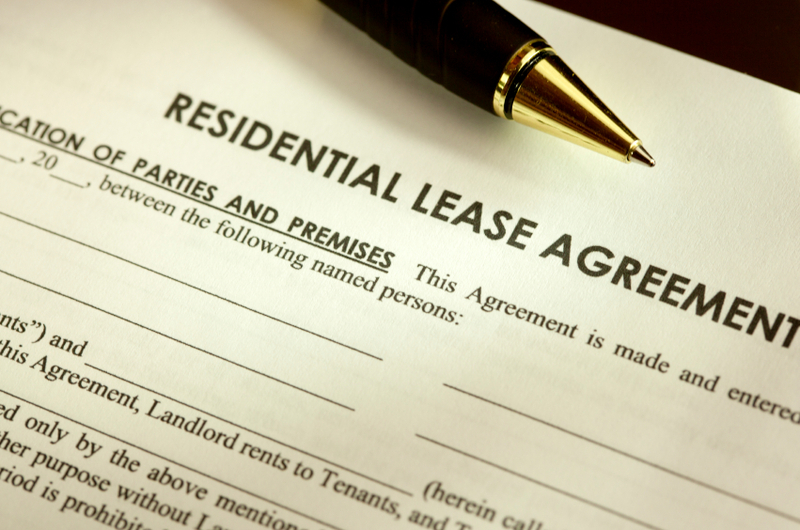 If you are in the market for a residential lease, you are going to want to stand out. Of course it is great if you have a credit score of 620 or higher, but realistically not everyone has a score that high. For those who have lower scores, a current landlord letter can distract from a lower score. That letter needs to state the amount you currently pay, the amount of time you have leased their property, and that you consistently pay on time. Any referral letter from a friend or co-worker who is a landlord can help as well. I have gone as far as submitting lease offers with a nice family picture on the cover page to put a face with the application, and it has worked. In this market, creativity is key. I hate having to say no to my clients, so I try my very best to think outside the box. “What can I do that someone else’s Realtor isn’t doing?” That is the question! For more information on home sales or leases, or to list your home, contact me a today! OPEN HOUSE! Great Farmington Hills Colonial! Nice Farmington Hills colonial in sought after Green Meadow sub. Ideal subdivision location backing to woods with great views from the large deck. Home boasts 3 bedrooms, 2.5 baths. (Easily converted to 4 bedroom, just replace 1 wall and you’re done) Spacious master suite with full bath, family room w/ fireplace, basement and 2 car garage. Updated roof and furnace, New sprinkler system too (2013).